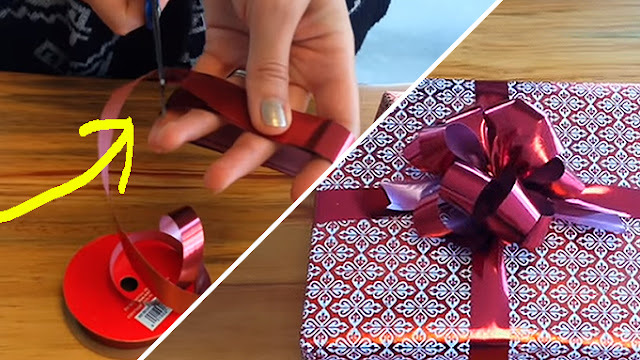 Home / Other / THIS Little Awesome Trick Creates The PERFECT Christmas Gift Bows! THIS Little Awesome Trick Creates The PERFECT Christmas Gift Bows! Beautiful Bows For A Beautiful Gift! Ever wanted to create your own bow from your heart but just didn’t know how? This video below explains how to create a perfect and fluffy bow!